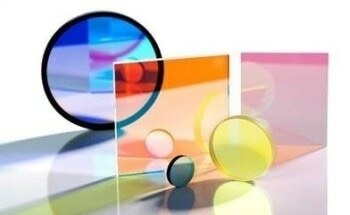 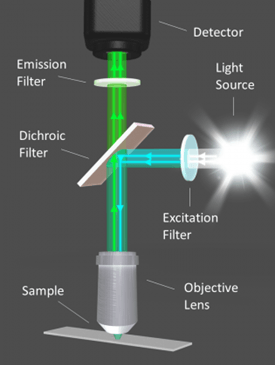 Alluxa's ULTRA Series of fluorescence filter sets are designed to provide the highest level of performance currently available for off the shelf products. 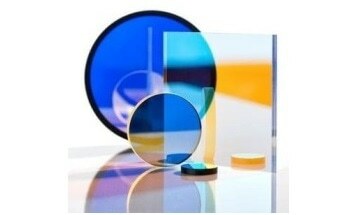 ULTRA filter sets provide better overall performance than our standard filter sets by using a combination of tight wavelength control (typically ± 1 nm), ultra-steep edges, deeper blocking, and the industry's highest transmission levels. 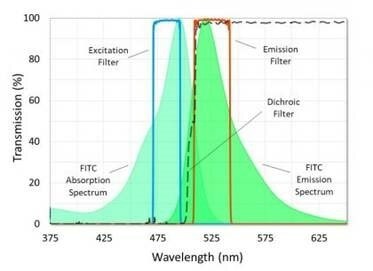 ULTRA filter sets will optimize fluorescence instrument performance, resulting in bright, high contrast images of target molecules.